ITB has been blessed with a rebooking rate of around 70% for over 10 years! 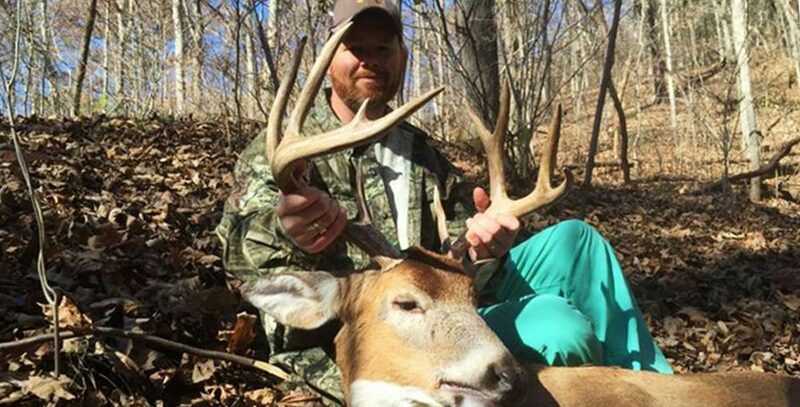 This is a testament to our deer management and client satisfaction. The fact that 70% of our hunters annually rebook their next Illinois Deer Hunt with us, tells us we are doing something right. So, how do you as a new client get in on the action? 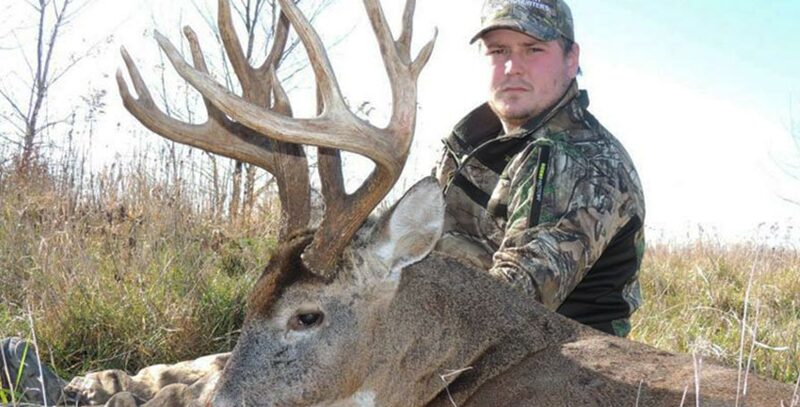 To Book a whitetail deer hunt with Illinois Trophy Bowhunters all you need is a $500 deposit. This will place your name on the list for any openings we have the following deer season. We extend to our existing clients the opportunity to rebook their same farm and week. We also give them the option to move or change their week if another hunt will work better for them. By mid December each year, we know who is coming back and know where and when they are hunting . We open up the remaining spots to new hunters who are on the list with a paid deposit. We go through that list, starting at the top so the earlier you book your hunt, the better your chances are at getting the farm and week that is your first choice. If we don’t have your first choice, we go over the available options with you and find one that suites your needs and schedule. In the event that we can’t find something that works, your deposit can be applied to the following year or refunded 100%, the choice is yours. Once you are booked on a farm, you will receive a confirmation letter from ITB naming the week and farm that you will be hunting. February 1 – 50% of your hunt cost due. May 1 – The next 25% of your hunt cost is due. September 1 – the final 25% of your hunt is due. Refund Policy – We understand that sometimes hunters need to cancel a trip for unforeseen reasons. Therefore, we recommend that ALL of our clients buy hunting trip travel insurance to cover many of these unexpected situations (Contact our Booking Agent Duane Watlington for insurance details). ITB offers full refunds of any hunts booked through January 31 of your hunt year. After that date, we DO NOT offer refunds. You do have the option to find a replacement for your spot and in that case when YOU fill the vacancy, the new hunter can reimburse you for the money you have already spent. ITB is not responsible for finding your replacement and if you do not have one when the next payment is due, ITB reserves the right to sell your spot to another client. Fines – We do not like imposing fines, but find it necessary to do so in order for our clients to take our trophy management policy seriously. ITB has a minimum of 125″ and 140″ P&Y on a select group of farms, for a buck to be harvested during ANY of our hunts. 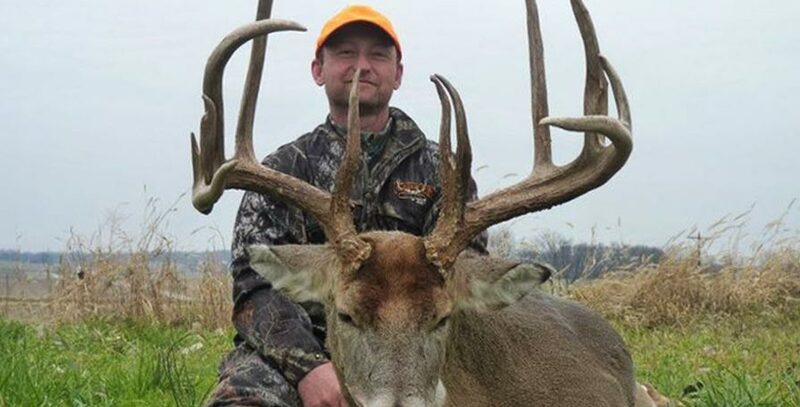 If you should harvest a buck that scores less than these minimums you will be fined $250. 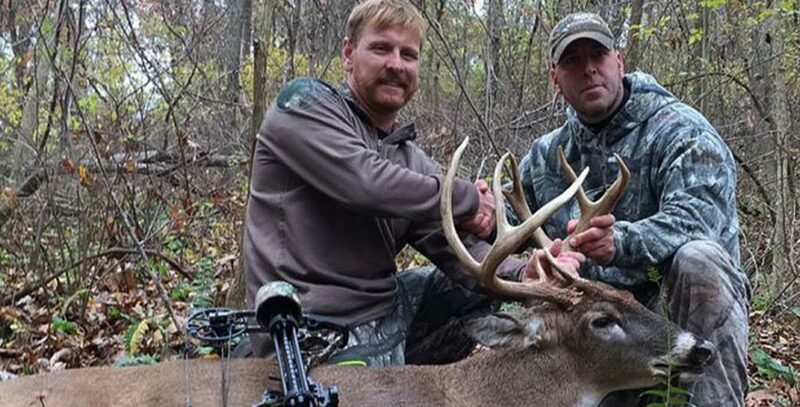 If you shoot a buck that is under the minimum on the last day of your hunt, the fine doubles to $500. There are no exceptions to this rule and the imposing of the fine is at the sole discretion of your guide. In addition, any hunters who shoot deer under our minimum are subject to not being allowed back the following year. Please understand that these 2 ½ year old bucks that fall into this category are our inventory for the next 2-3 years. We want these bucks to grow up and mature to be 160+ deer. We would much rather have 160+ deer roaming our farms than your $250. To show our commitment to this Trophy Buck program, all fines collected each year are reinvested in our deer management. We use these fines to pay for trail cameras and food plots, which enhance the hunting experience for our clients.